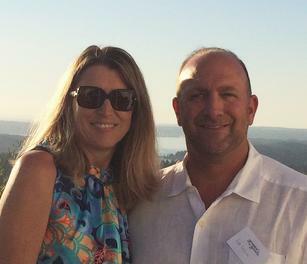 Great photo of Lachini Vineyards owners, Ron and Marianne Lachini. Founded in 2001, Lachini Vineyards was started in the Chehalem Mountains AVA by Ron and Marianne Lachini. Today Lachini produces a wide range of Pinot Noir and Chardonnay that show wonderful terroir and poise. Ron Lachini is one of the great personalities in Oregon wine. A down to earth guy, he is passionate about producing great Pinot Noir from his vineyard. Lachini has tasting rooms in both Oregon and Woodinville and it is definitely worth stopping by and checking out this great new lineup. Mattieu Gille heads winemaking at Lachini. Gille was born in Burgundy's Nuits St Georges, where his family has been making wine at their estate since the 16th century. Stating in 2014 he joined Lachini and needless to say, he has an excellent handle on PInot Noir and Chardonnay. An outstanding value Pinot Noir, the 2015 The Grape Republic Pinot Noir (WWB, 90) shows wonderful red fruit tones and a silky smooth mouthfeel. This is really an excellent value Oregon Pinot Noir. The 2015 Lachini Vineyards ‘Prima’ Pinot Noir (WWB, 93) is a downright stunner, showing dazzling minerality with wonderful weight and range. This is one for the cellar. 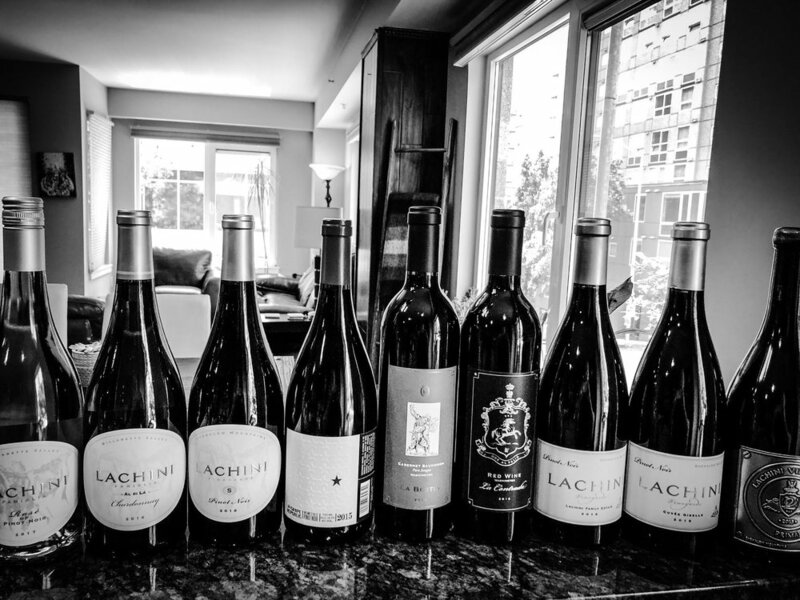 Learn more about this great Oregon winery at https://www.lachinivineyards.com Here are the great new release wines by Lachini Vineyards.